Connecticut Sealcoating specializes in Commercial and Municipal asphalt paving including asphalt repair, sealcoating, hot applied crack sealing, parking lot repair, asphalt maintenance, line striping and much more! Our crews are thoroughly trained using the latest industry standard procedures. You can rest assured knowing our professionals have performed your service correctly, in a timely manner and on budget. 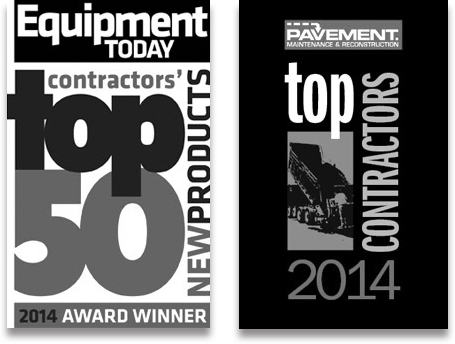 Whatever your asphalt paving needs are, Connecticut Sealcoating is the asphalt company you can trust! 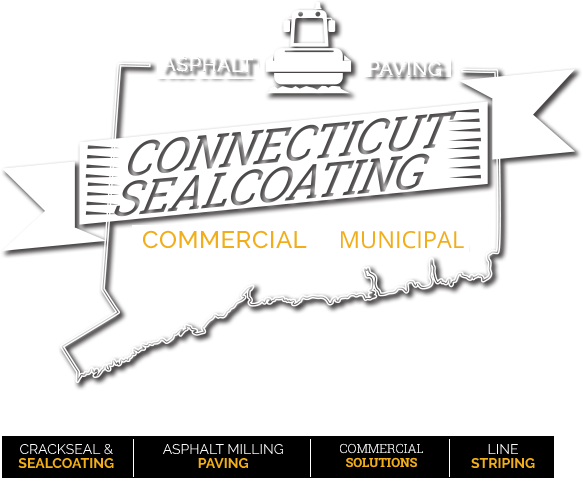 Connecticut Sealcoating proudly offers asphalt paving services to Southington, Shelton, Westport, Bristol, Fairfield, Newtown, Trumbull, Seymour, New Milford, Waterbury, Meriden, Norwalk, and Bethlehem. 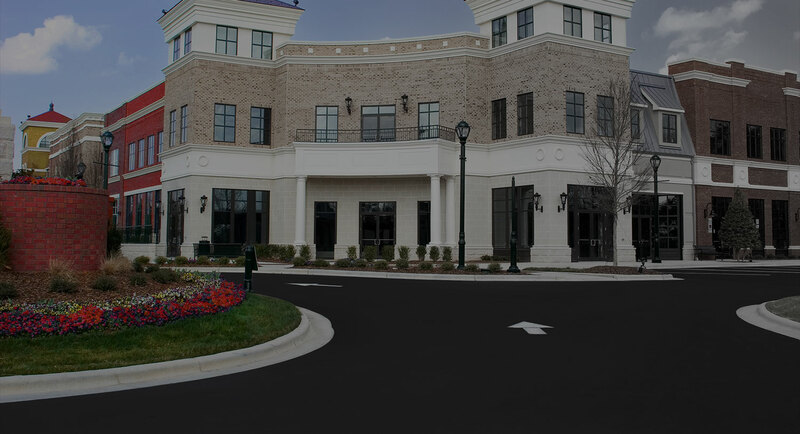 We offer excavation, trucking, paving, crackfill, sealcoat, line striping, and concrete solutions that will fit any budget. Our crews are thoroughly trained using the latest industry standard procedures. You can rest assured knowing our professionals have performed your service correctly, in a timely manner and on budget. Connecticut Sealcoating’s tactics are cost saving and budget minded for today’s municipalities and property owners. Connecticut Sealcoating specializes in Commercial and Municipal asphalt repairs including sealcoating, hot applied crack sealing, asphalt milling, asphalt paving, line striping and much more!